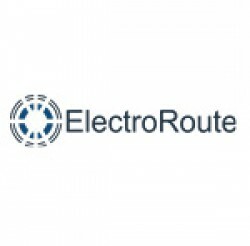 ElectroRoute was established in 2011. Since then, our mission has been to bring our pioneering spirit and precision analysis to the liberalised energy markets in Ireland, the UK, and continental Europe. Headquartered in Dublin, we employ a dedicated team of over 30 experienced energy professionals. International trading in power and related products is the core of what ElectroRoute is all about. We constitute as a flexible trading partner for our counterparties as we continue to grow out our European presence.